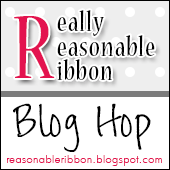 Welcome to the Really Reasonable Ribbon November Blog Hop. 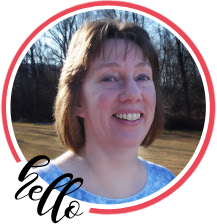 If you arrived here from Cheryl’s blog, you are on the right track. If not, why not head back to the RRR Blog and start from the beginning so you don’t miss any of the terrific projects. Be sure to comment on the post on the RRR Blog for a chance to win your own November Ribbon Club Assortment. 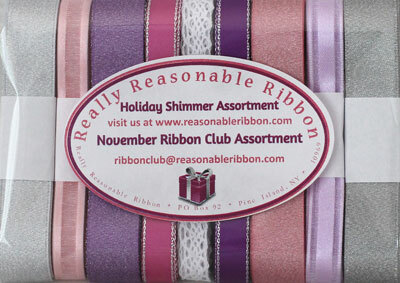 This month the Really Reasonable Ribbon Monthly Ribbon Club Assortment is all about shimmer and sparkle. JOIN TODAY! The November Ribbon Club Assortment contains 9 styles and a total of 17 yards of ribbon and lace. Each monthly assortment is a color or holiday themed ribbon collection. What a fun way to build your ribbon stash and try new ribbon styles. This month I created a pretty and sparkly Winter themed card. 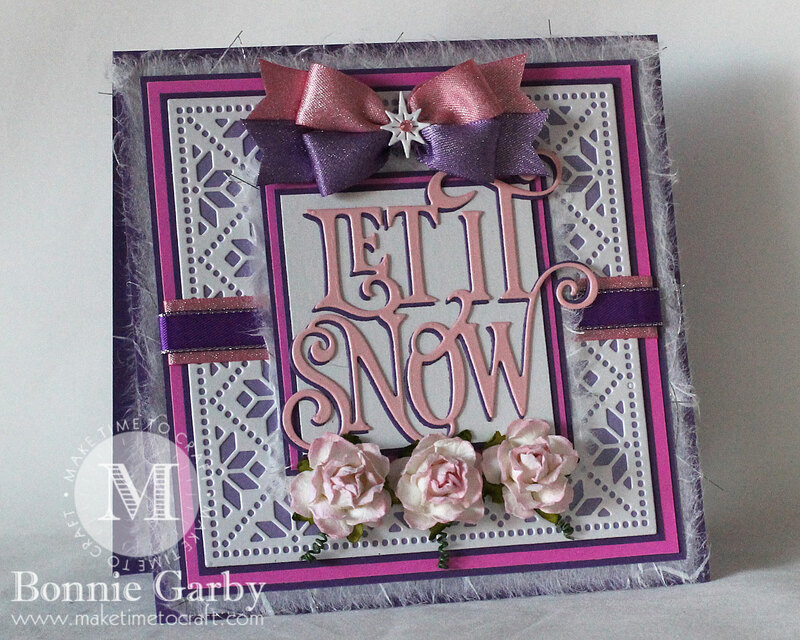 The Mexican Tile Frame die is not a holiday die, but I think it has a Christmas-y winter feel to it, don’t you? I also added some pretty 25mm Cottage Roses under the sentiment for a soft feminine touch which plays nicely with the torn mulberry paper layer. 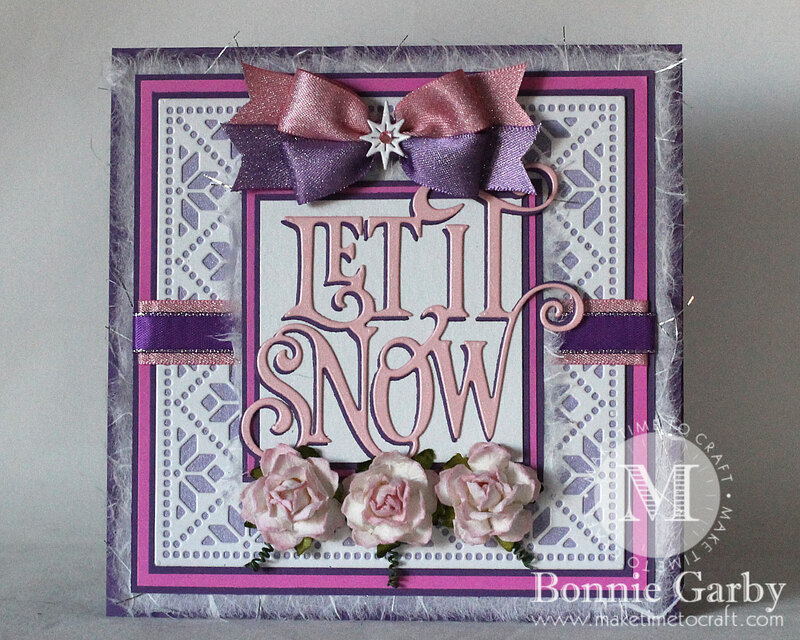 My card is topped off with a pretty bi-color bow created on my Bow-it-All V3.0 Tool using two of the ribbons from the November Ribbon Club Assortment from Really Reasonable Ribbon and the center was topped with a shimmery die cut using one of the star dies included in the Let it Snow sentiment die set. 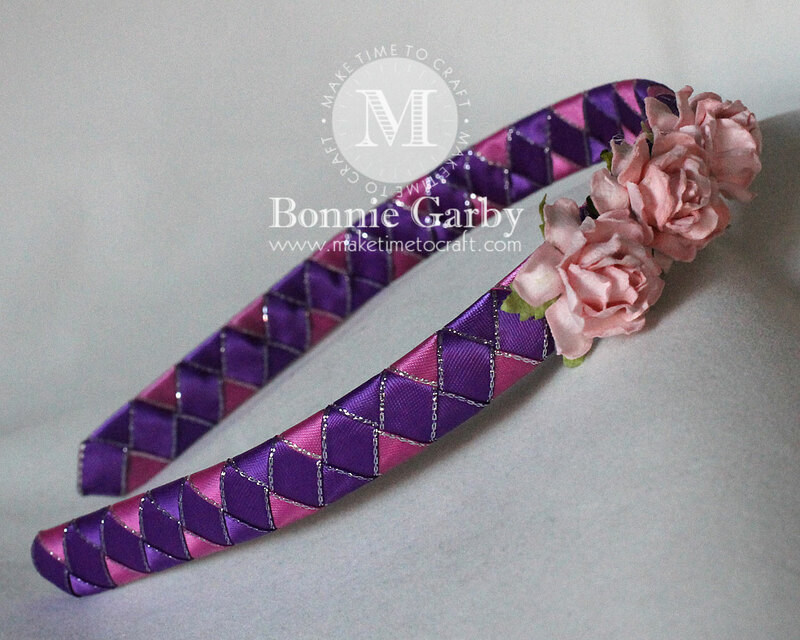 This headband was created on a 1/2″ White Plastic Headband using the two of the 3/8″ Satin with Metallic Edge Ribbons from the November Ribbon Club Assortment. Beautiful card and head band. I like how you made bows and the flowers. Your card is so beautiful and I love the color choices. This is such a beautiful card! WOW! I love the die cuts you used – and your ribbons are just a perfect accent! Fantastic job! Thanks for joining us at Scrapy Land Challenge – good luck!! Wow that card is a show stopper. Adorable. I like the use of the two colors of ribbon. OMG Bonnie, such amazing work! I love the colors you chose, a stunning combination and fabulous design for the card. The headband looks amazing!! Thanks so much for the inspiration! Perfect card for this month’s Crafty Wednesday challenge. Thanks so much for linking up and please come join in again soon! Me again, not sure if my first comment posted, so trying again. Sorry if it’s a duplicate. 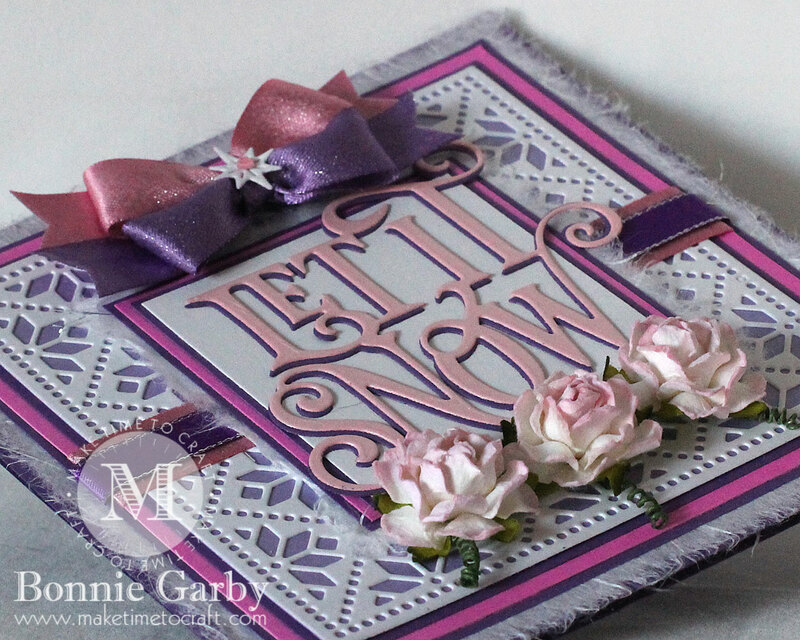 Your projects are simply stunning, loving that gorgeous color combination on both, the card and headband. You are so creative and I thank you for the inspiration! 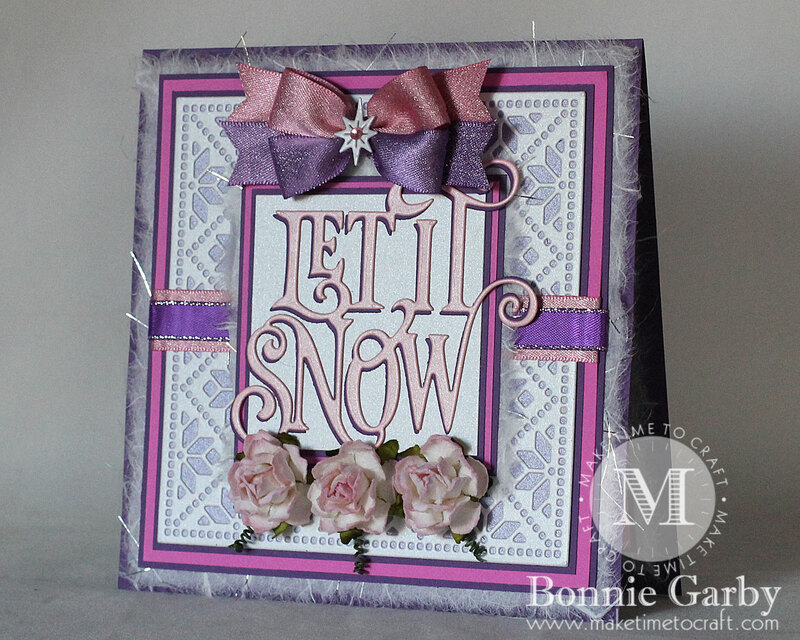 The card is perfect for this month’s Crafty Wednesday challenge. Thanks so much for linking up and please come join in again soon! Oh my!!! Your projects are totally adorable!!! Love them!!! Love your card and I’ve got to learn how to make those headbands! Your unique double colored bows always attract my eyes! Well done! Very creative . I love your card and colors. The head band is awesome. So glad you shared over at Aud Sentiments. So gorgeous !! Love the design, beautiful work ! Thanks for sharing with us at Scrapy Land Challenges!